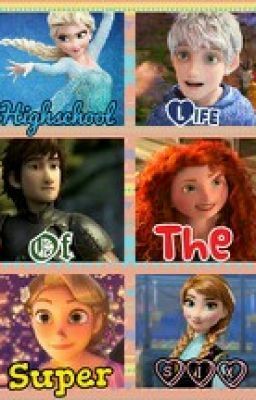 Highschool Life of the Super Six. . Wallpaper and background images in the Rise of the Frozen Merida - Legende der Highlands Rapunzel – Neu verföhnt Drachen club tagged: photo. This Rise of the Frozen Merida - Legende der Highlands Rapunzel – Neu verföhnt Drachen photo contains porträt, kopfbild, nahaufnahme, portrait, headshot, and kopfschuss. Got the sunshine, can Du tell me what Mehr do I need?